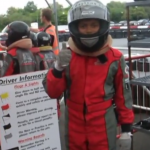 Do you have a need for speed but are too young to drive? 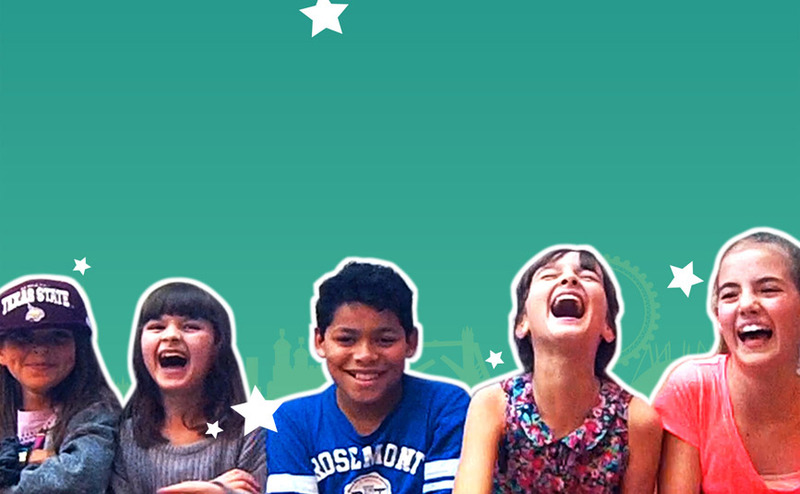 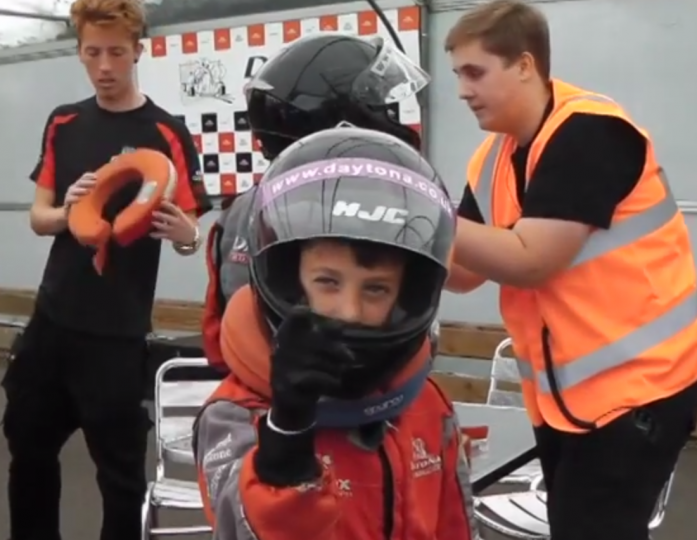 Do you dream of being the next Lewis Hamilton or Jensen Button? 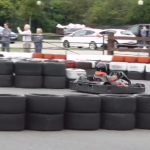 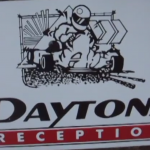 Daytona Race Track in Milton Keynes is the place for you. 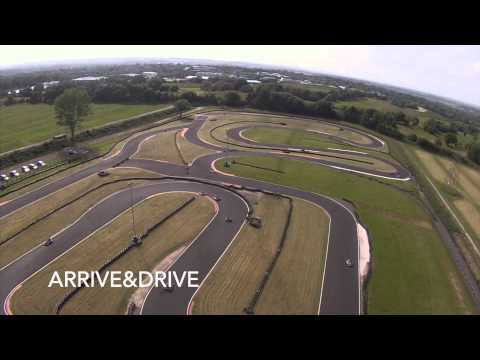 Two outdoor floodlit race tracks and three different circuits to chose from mean that kids will be spoilt for choice and can race up until 10pm, though perhaps not on a school night. 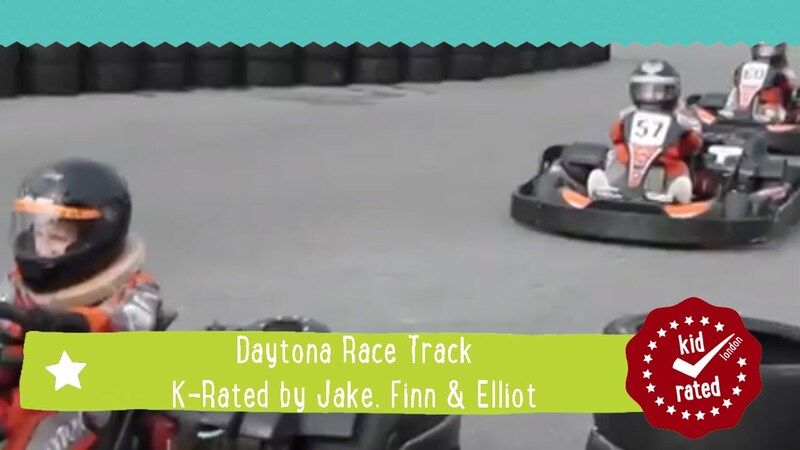 Daytona welcomes children as young as 5, with ‘Bambino’ drivers (aged 5 to 7) catered for in a safer environment with specially designed karts and equipment. 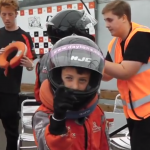 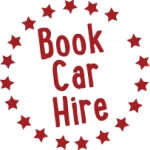 Junior drivers, aged 8 to 15, can also experience the thrill of driving at Arrive&Drive sessions, but they also have the opportunity to progress by attending Daytona Race School during the school holidays and perhaps even becoming InKart members, able to race against their peers at monthly Championships. 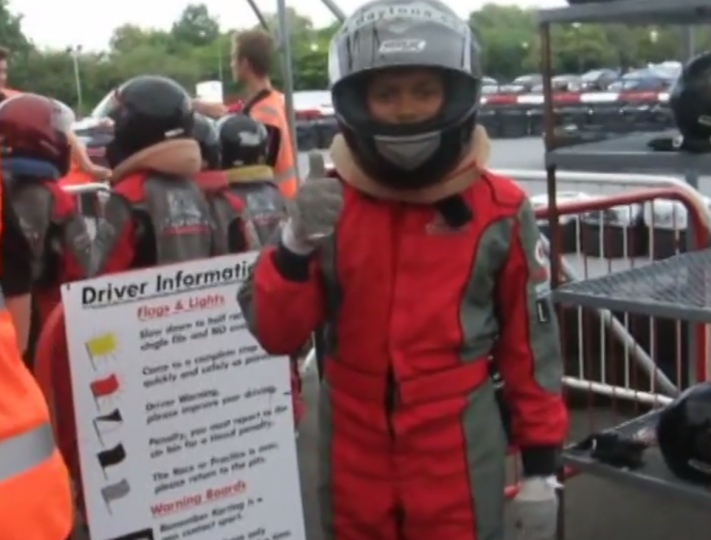 Juniors can have parties at the race track and, as there is no upper age limit, can even try racing their parents! 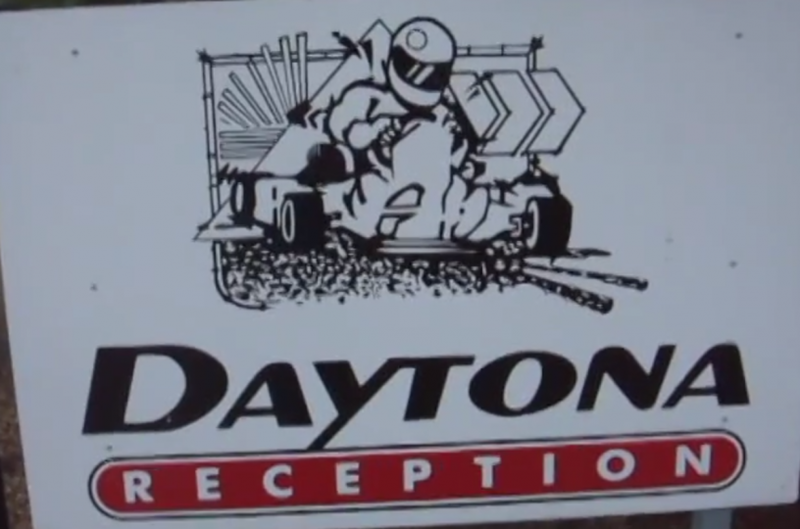 There are three other Daytona race tracks in the UK, one in Manchester, one in Sandown Park, Esher, and a brand new track in Tamworth, Staffordshire. 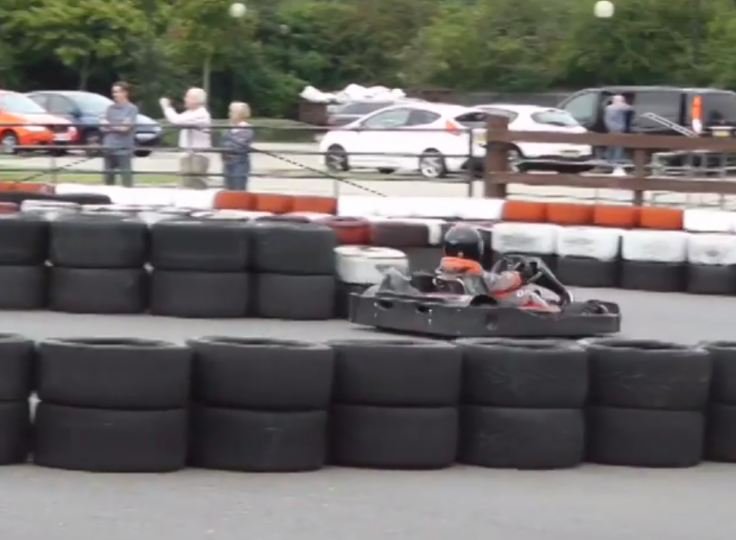 The Manchester venue specialises in indoor racing and is perfect for all you K-Raters in the North West, while Sandown Park offers a convenient fun day out from the Capital, being only 13 miles from Central London.